Just recently joined you for your one shot of Heroic Arch this week, spoke with a few of your members in TeamSpeak and believe the server transfer would be worth while. I am 38 years old and Active Duty in the Army now for 18 years. I have had to take a few breaks from raiding due to deployments and school but I am done with all of that. I study videos and make my own cheat sheets for each boss as well as learn the encounter from both DPS and Healing perspectives. I am currently 13/13 Norm and 11/13 Heroic (including 1 Heroic Arch kill, 2 Normal Arch Kills, and 2 Heroic Mannoroth kills) much of which I have made happen in pugs if that shows any dedication =P I use websites like Elitest Jerks, Icy Veins, Noxxic as well as run Simulationcraft in an attempt to maximize my DPS. Great bunch of guys, going to miss them. 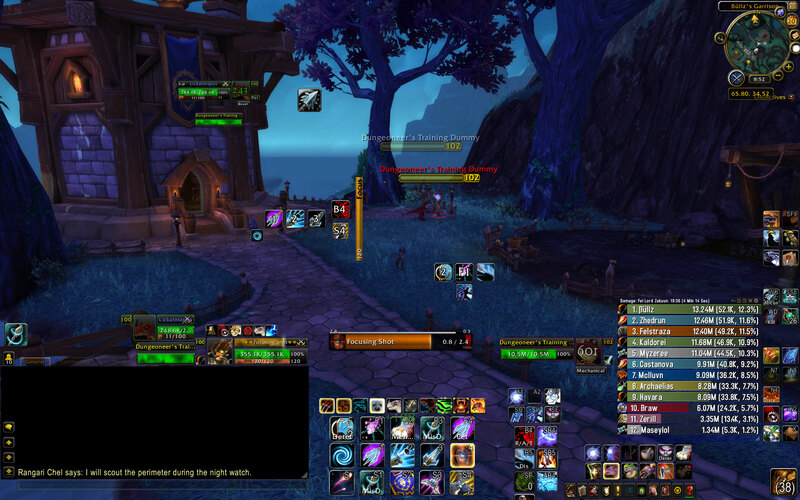 The guild dynamic changed from a Heroic Progression type of guild to more of a casual atmosphere. I am looking for continuous progression into Mythic at this time. I have a Disc Priest that is geared for Heroic Raids named Chaplan.